On SmackDown Live on the 26th February 2019, Stephanie & Shane McMahon started the show by announcing the contract signing between Kofi Kingston & Daniel Bryan. 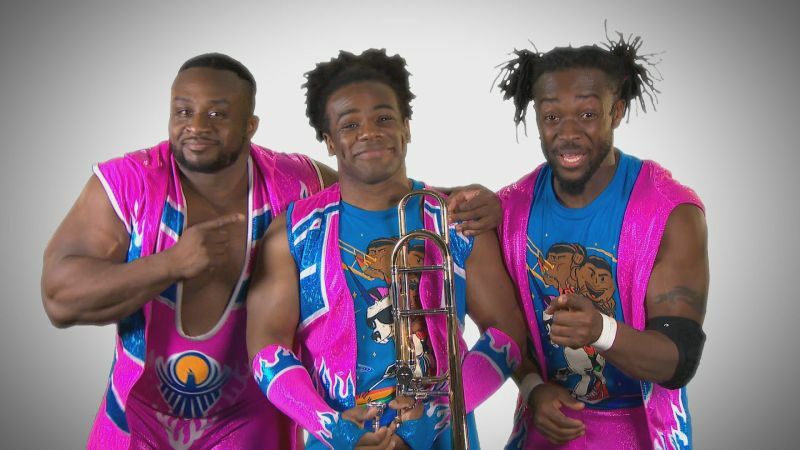 Before the contract was signed, Kofi Kingston told the WWE Universe how he waited 11 years for this moment to happen. he thought of someone more deserving than Kofi. Suddenly, Kevin Owens came out and signed the contract. Results: The Hardy Boyz defeats The Bar. 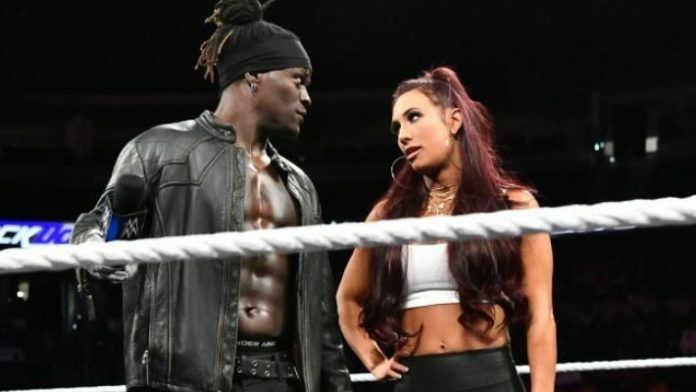 R-Truth asked Carmella "What would John Cena do?." Suddenly, it was announced to be a Triple Threat Match. Results: WWE United States Champion R-Truth retains his championship. Charlotte Flair starts off by saying how Becky Lynch got arrested and how Ronda Rousey is a quitter for laying down the title. Charlotte goes on to say how she'd never lay down the title. Charlotte Flair thinks that Becky Lynch & Ronda Rousey fear her. Meanwhile, Charlotte thinks Becky is a fraud and Ronda is gonna get another good beating as she did at Survivor Series. She also announces how she's going to Monday Night Raw next week to be crowned the new WWE Raw Women's Champion. But will she be crowned the new WWE Raw Women's Champion? Results: Aleister Black & Ricochet defeats Shinsuke Nakamura & Rusev. Results: Kofi Kingston & Kevin Owens defeats Daniel Bryan & Rowan. On 205 Live on the 26th February 2019, Tony Nese & Kalisto started the show by beginning the first match of the night. Tony Nese and Kalisto being the first challengers to make it to the WWE Cruiserweight Tournament. But who will be the first person to enter the WWE Cruiserweight Tournament? Results: Tony Nese defeats Kalisto and becomes the first man to enter the WWE Cruiserweight Tournament. Drew Gulak and The Brian Kendrick become the second challengers to make it to the WWE Cruiserweight Tournament. But who will be the second person to enter the WWE Cruiserweight Tournament? 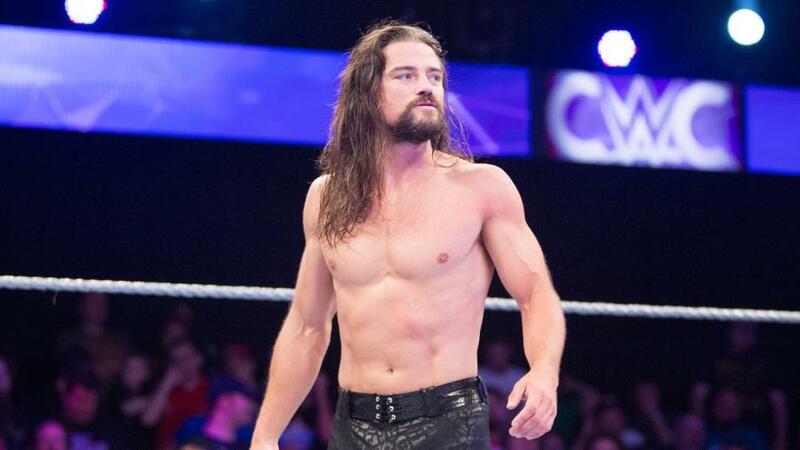 Results: Drew Gulak defeats The Brian Kendrick and becomes the second man to enter the WWE Cruiserweight Tournament. Who will be the next competitors to enter the WWE Cruiserweight Tournament?